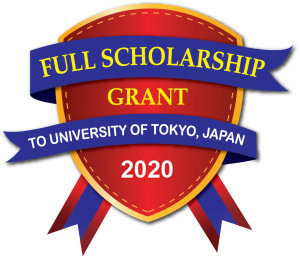 This program enables students from six countries (Thailand, Indonesia, Malaysia, the Philippines, Vietnam and Russia) wishing to enroll in a master’s course (at specified graduate schools in the sciences) at designated universities in Japan to secure scholarships before their arrival in Japan. 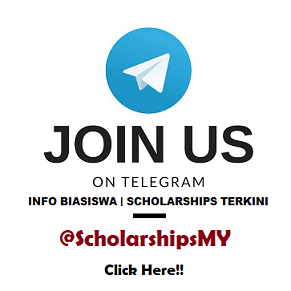 It aims to cultivate individuals capable of leading Asia in the twenty-first century and to contribute to the development of Asia and the world as well as to mutual understanding between these countries and Japan. ASEAN + ONE International Students Scholarship Program 2020 which offered by Ajinomoto Scholarship Foundation is now open for application till 4th March 2019.